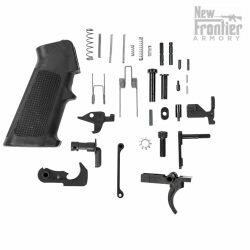 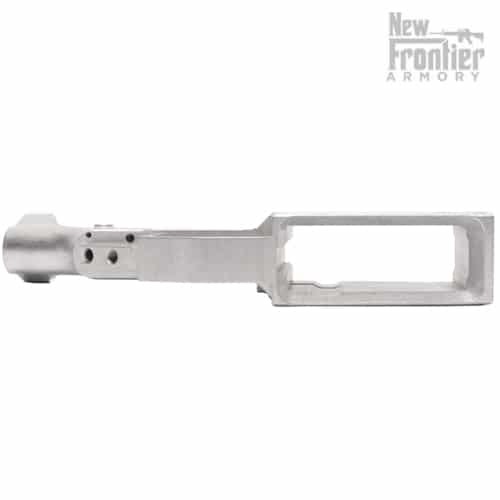 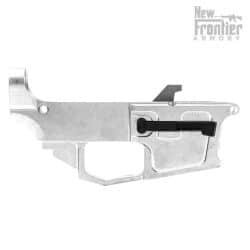 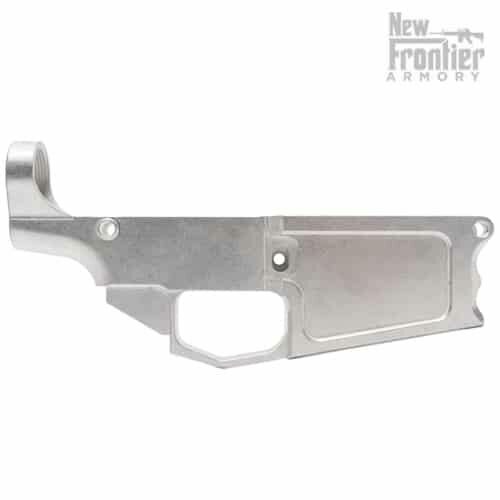 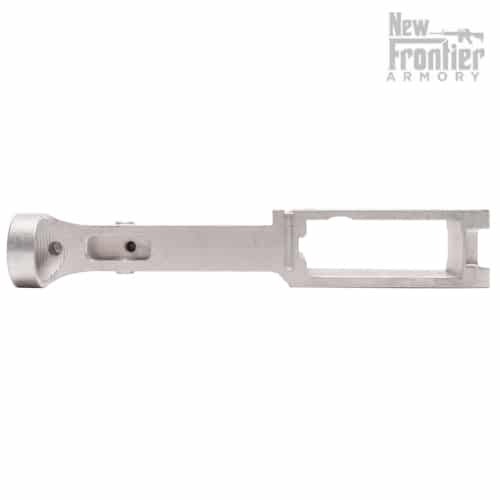 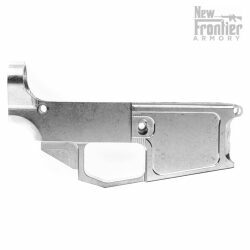 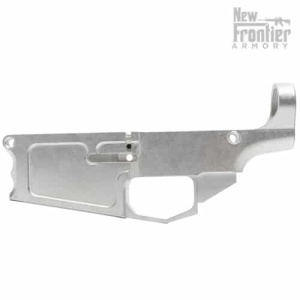 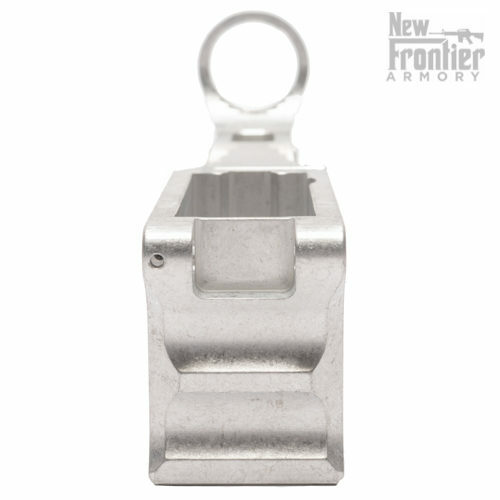 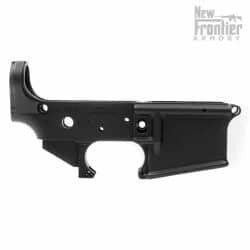 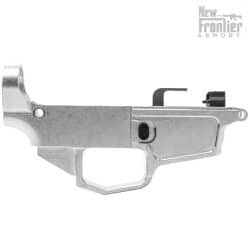 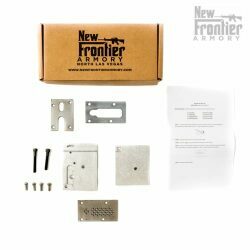 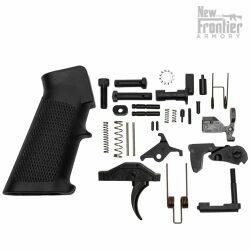 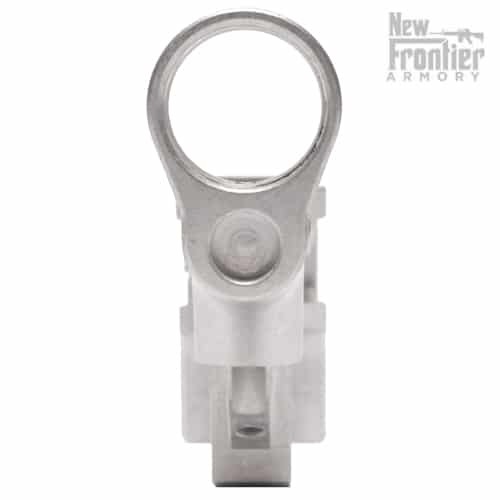 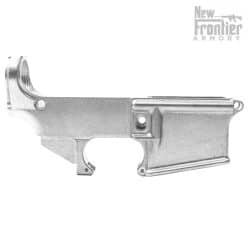 The New Frontier Armory 80% C-10 Billet Lower (DPMS Pattern) is proudly MADE IN THE USA by hard working American men and women. 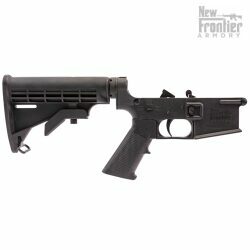 **THIS IS NOT A FIREARM — NO FFL REQUIRED — CAN SHIP DIRECTLY TO YOUR HOME!! 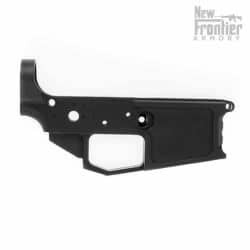 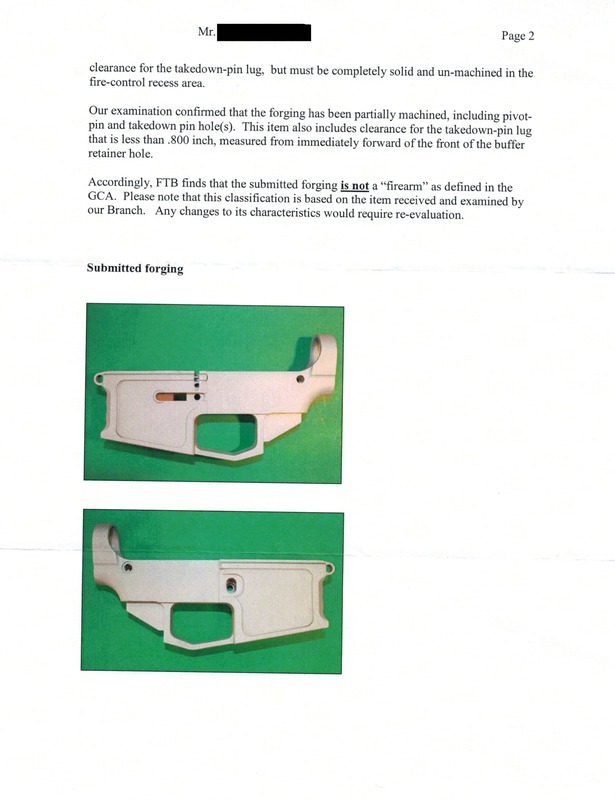 **80% Lower Receiver Restrictions: 80% lower receivers are not legal for retail sales in all areas of the U.S. 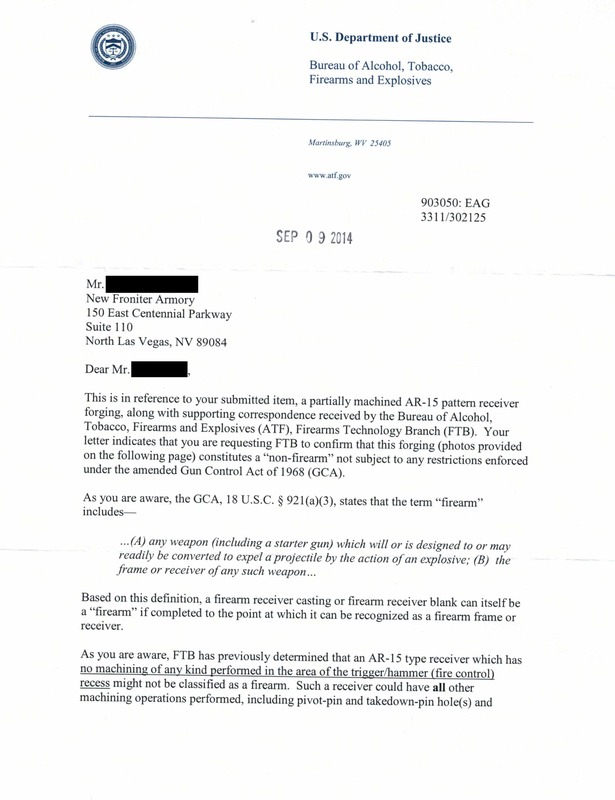 Please be aware of your local laws prior to ordering. 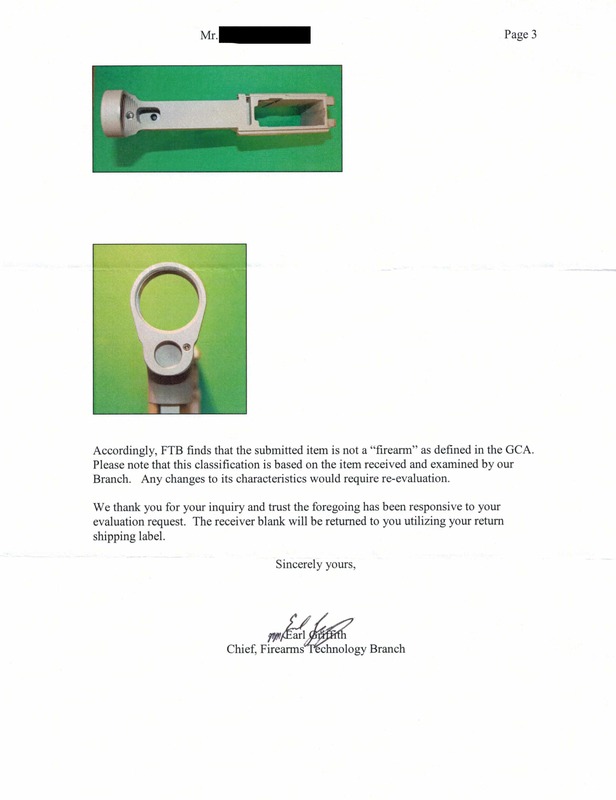 Orders with prohibited items shipping to areas that have 80% lower receiver bans will be canceled and a 15% restocking fee will be deducted from refunded payments.